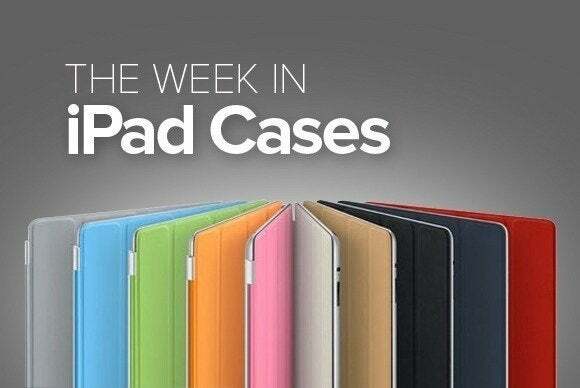 This week's iPad-case roundup goes from leather to cloth, from premium plastic to space-age composites, all with the goal of keeping your tablet safe and looking its best wherever you go. 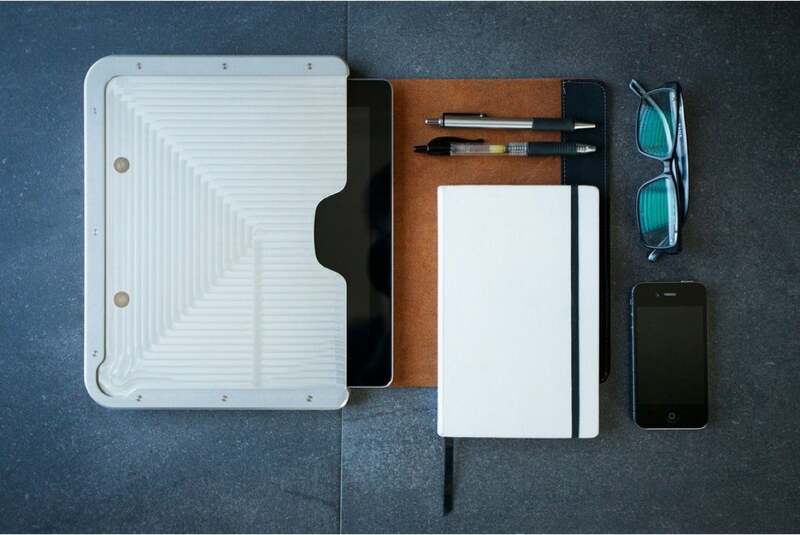 The Premium Folio (iPad mini; $30) protects your tablet from all sides using a combination of a polycarbonate back shell and a polyurethane screen cover. The case is compatible with the iPad mini's magnetic sleep/wake feature, and it comes in blue, red, black, pink, teal, orange, brown, or purple. The Heming (iPad Air; $138), currently a Kickstarter project, is made from hand-stitched, full-grain, vegan tan leather, with an impact-absorbing front cover that protects your iPad's screen from bumps and scratches and is compatible with the tablet's magnetic sleep/wake feature. 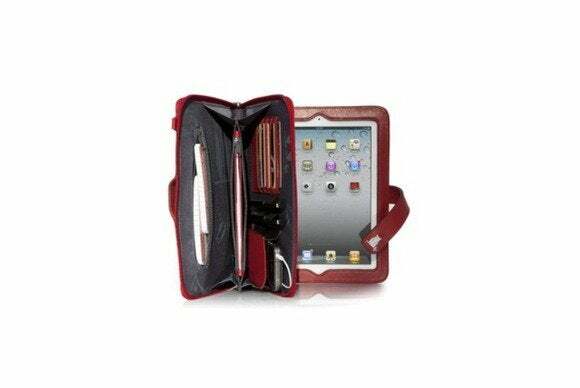 The case's interior is lined with microsuede fabric that helps clean the glass of your iPad; the latter can be attached to the Heming with either brackets or clips for maximum flexibility. 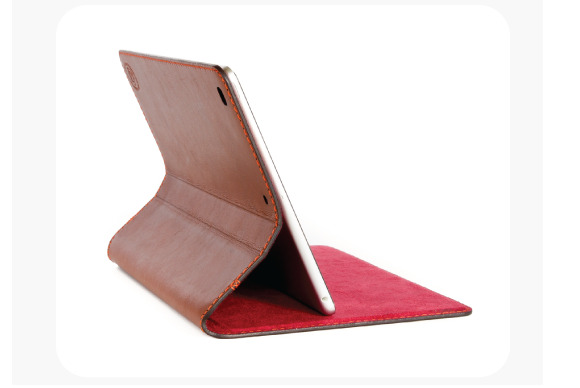 The Bowden (iPad 2, 3, and 4; $190) is a sleeve made from a combination of fine leather, machined metal, and other high-quality materials. The case comes in black/walnut, brown/walnut, black/cherry, or brown/cherry. 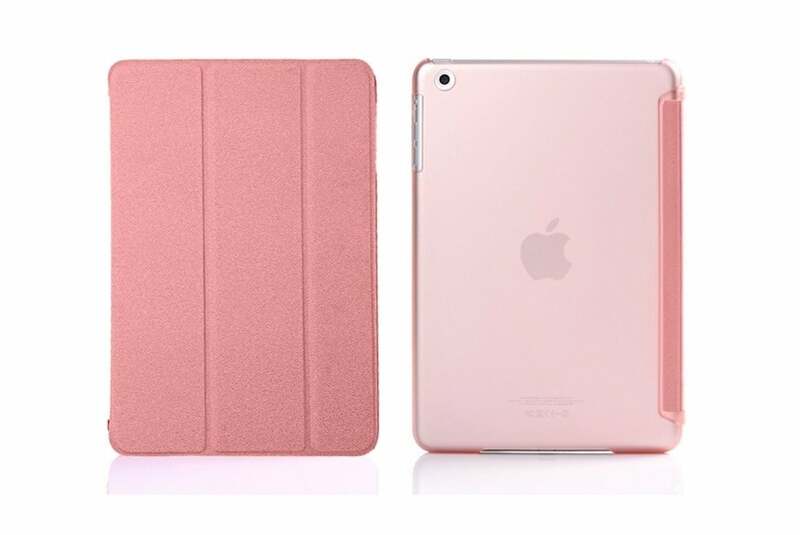 The Drop Tech Color (iPad Air; $60) is made from a soft plastic that offers maximum protection from bumps and scratches. The case comes in red, teal, blue, purple, pink, grey/red, black/orange, or black/red. The Clutch (iPad 2, 3, and 4; $80 to $90) is made from genuine leather and provides a convenient zippered pocket with three compartments where you can store everything from accessories to your wallet. The case comes in black or red leather, and it also features a handy shoulder strap for when you're on the go. 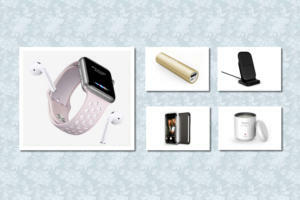 The SleeveStand (iPad Air; $70 to $100) is made from premium materials and can be used either as a regular case or as a stand in landscape orientation simply by unzipping. 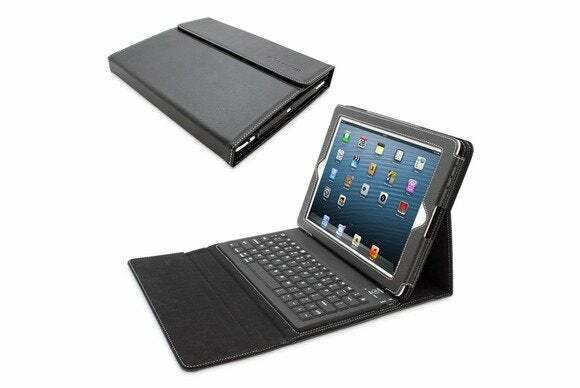 The case is available in a woven material, genuine leather, or premium Alcantara composite. The Vintage (iPad mini; $26) is made from PU leather, incorporates several convenient card pockets, and double as a viewing or typing stand in landscape orientation. The case is available in over thirty different combinations of styles and colors; you can also choose one of three different closure styles. The Snugg Leather Case (iPad Air; $55) is made from PU leather and incorporates a rechargeable silicone-key Bluetooth keyboard that can handle 80 days of standby or 40 hours of continuous use on a charge. 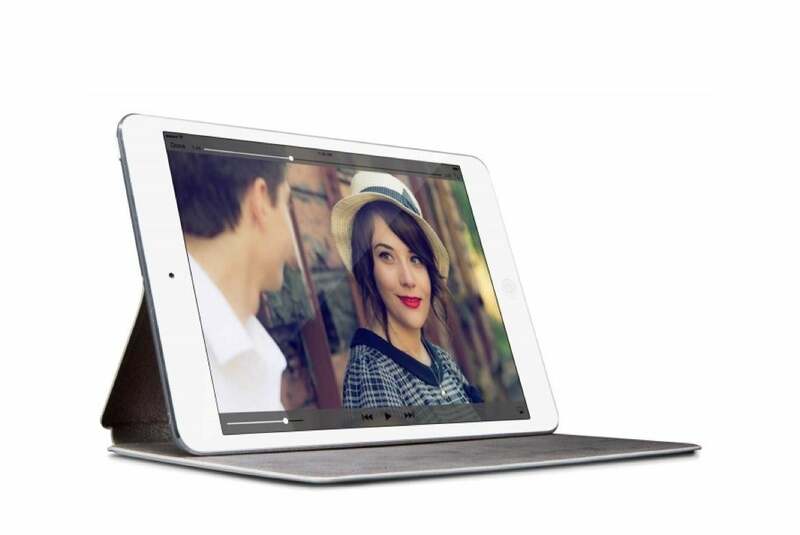 The case also doubles as a viewing stand in landscape orientation, and it's capable of propping up your iPad at multiple angles for viewing and typing. 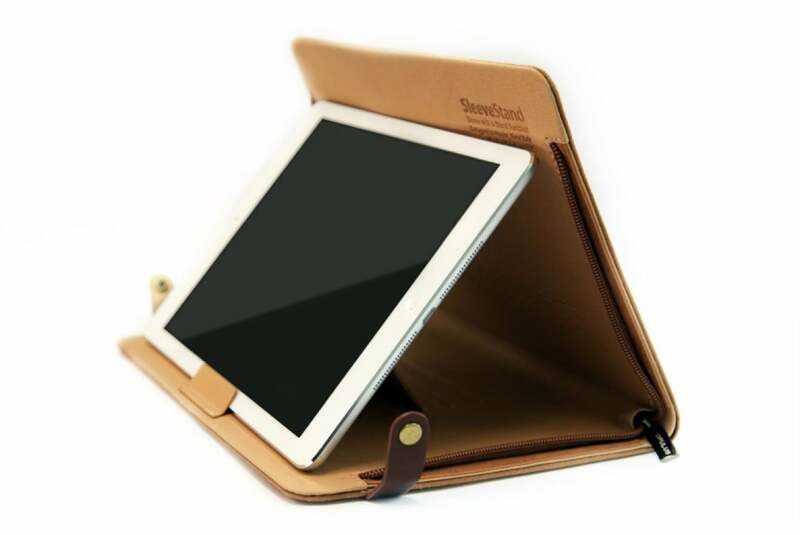 The SurfacePad (iPad mini; $70) is a luxury leather cover that doubles as a viewing or typing stand capable of propping up your tablet at multiple angles in landscape orientation. 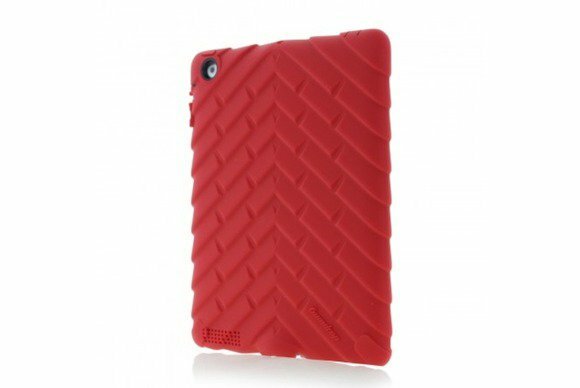 Available in black, red, or white, the SurfacePad for iPad mini is compatible with the iPad mini's magnetic sleep/wake feature.